WordPress themes come with maximum upload file limit to 32 MB which may vary in various themes. However, many times you need to upload files which are larger in size, up to 50-100 MB or even more. Video files require even more size. Uploading large size files entails increasing upload file size which can be done through several easy to apply methods. Now exit the editor and save file followed by restarting web server. 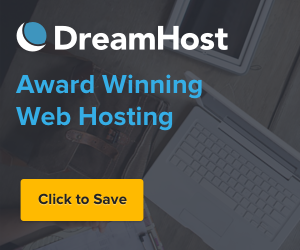 However, this is to be noted that if you have been using shared hosting package you need to contact your web host for enhancing maximum upload file size. Open it in a text editor such as Notepad, TextWrangler, TextEdit etc. Look for “Add New” page in the browser and confirm it displays “Maximum upload file size: 100MB”. How to Add Facebook Send Button in WordPress?